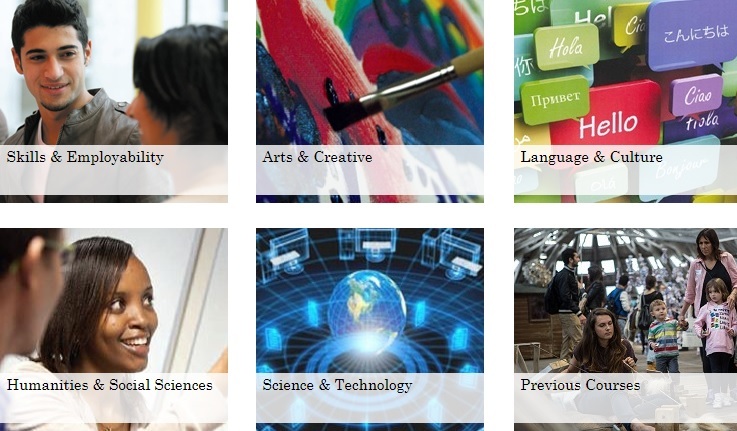 You may be aware that the University runs a huge range of Study Plus courses, which are designed to give you the opportunity to explore subjects and gain skills you otherwise might not cover in your degree. Study Plus courses are all entirely free, and you can sign up to them via SDS (log into SDS and click Workshops in the left-hand menu). A new Study Plus course has been launched exploring intercultural communication, and aims to increase awareness of cultural differences. The course will explore cultural heritage, prejudices and stereotypes, and will greatly enhance your cultural awareness, a key attribute in the globalised graduate world. You can find out more information about this course on the Study Plus website, and you can sign up by logged into SDS and enrolling on KE024 – Talking Cultures: Exploring Intercultural Competence. The course runs every Wednesday afternoon for five weeks, starting next Wednesday (31st January).